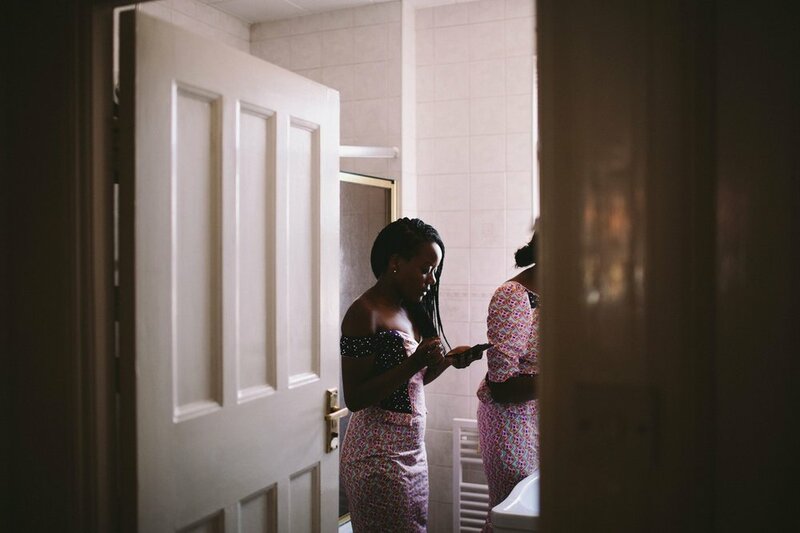 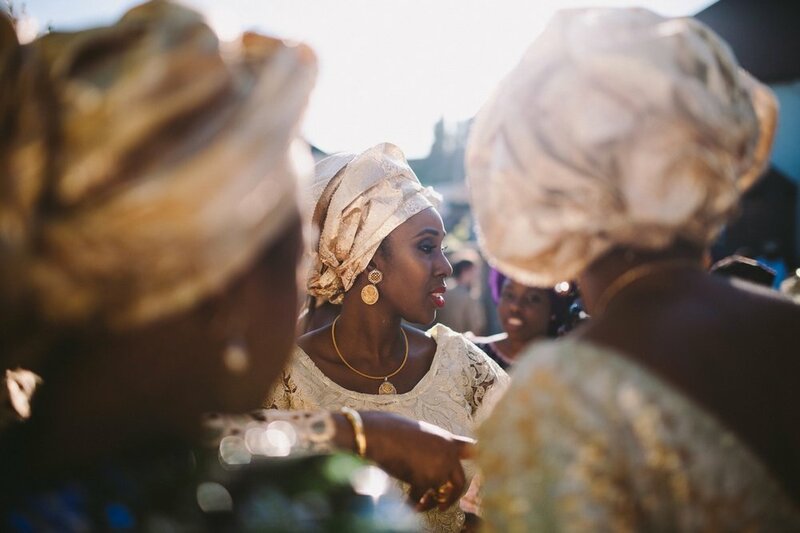 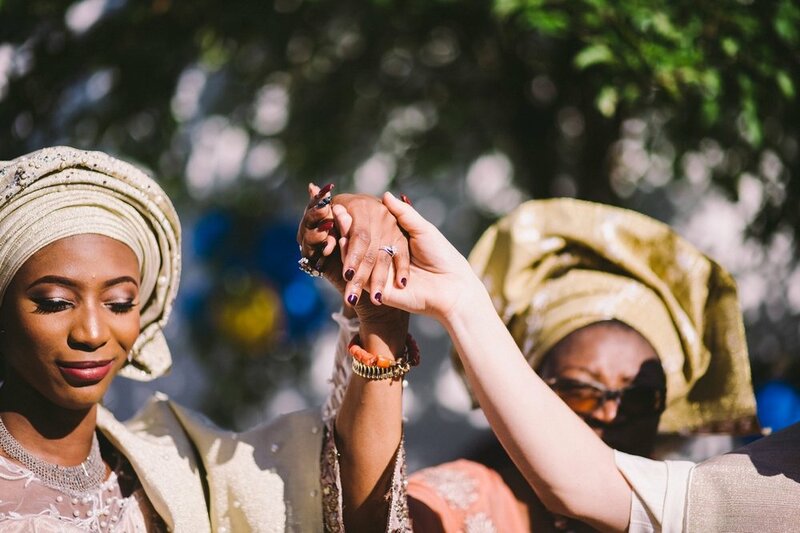 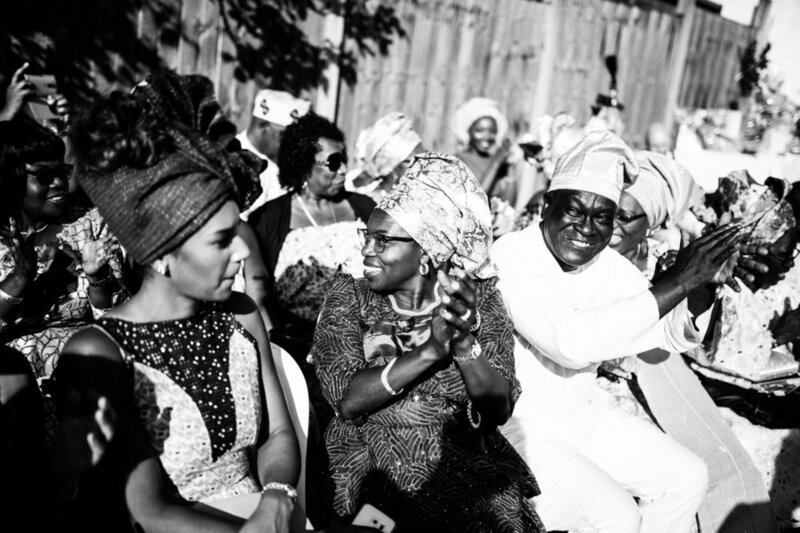 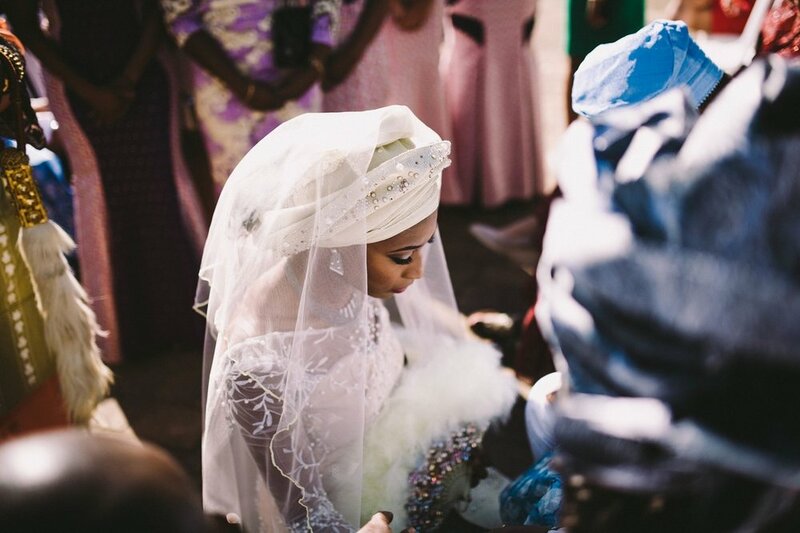 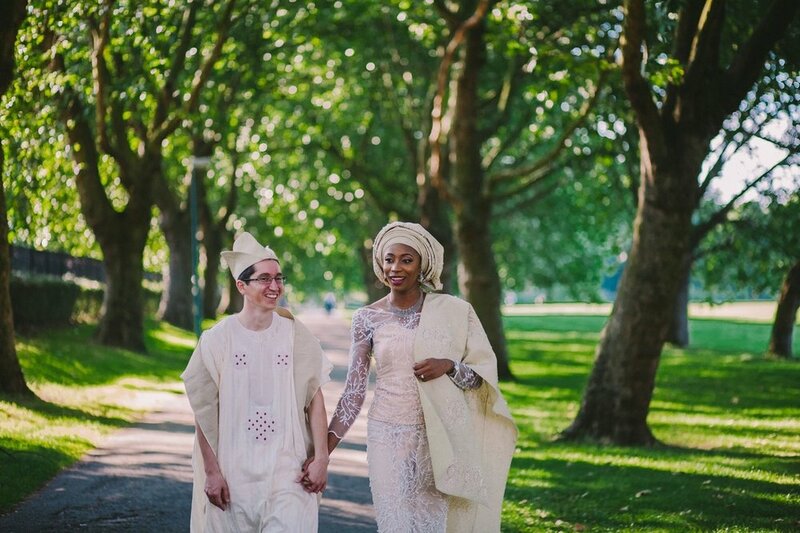 We recently had the pleasure of documenting the lovely Kanyin and Malachi's traditional Nigerian engagement ceremony. 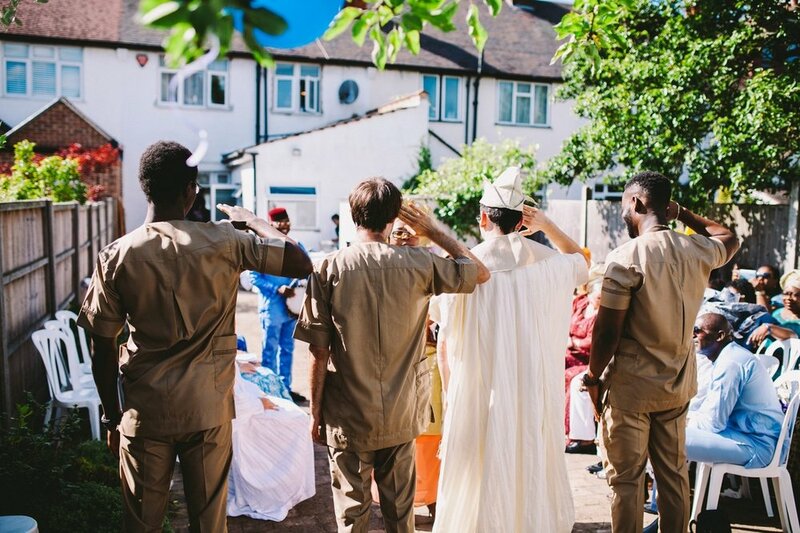 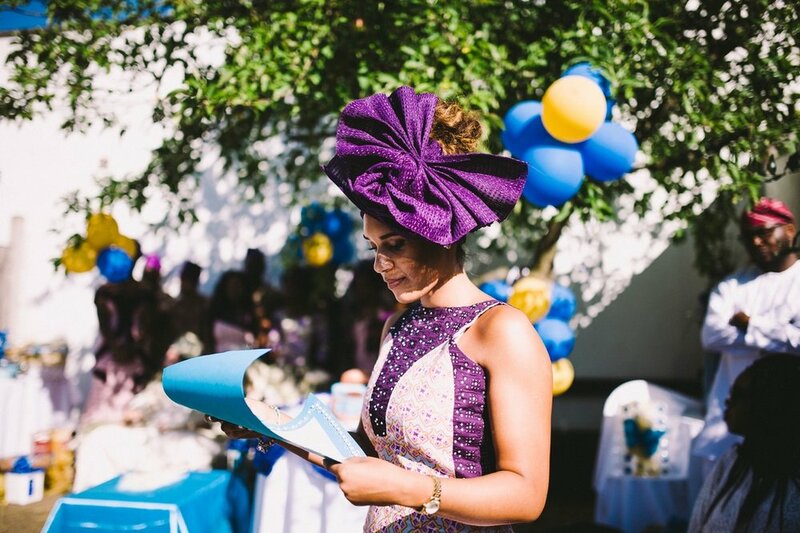 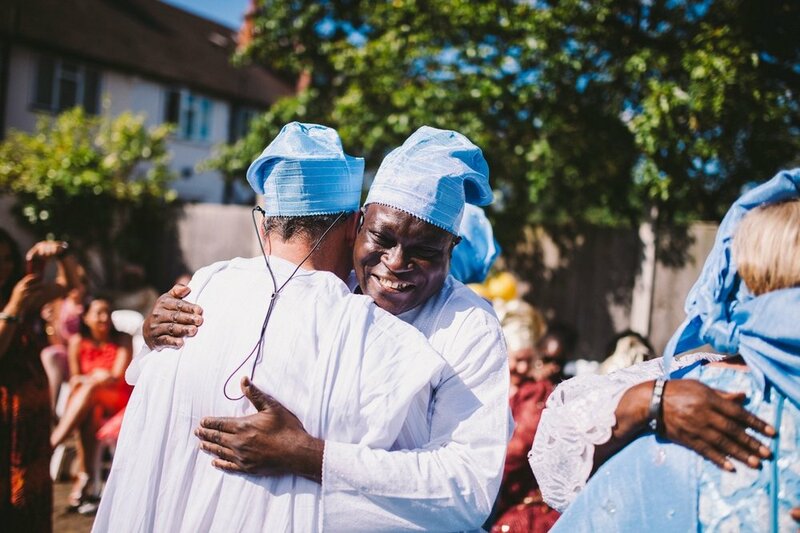 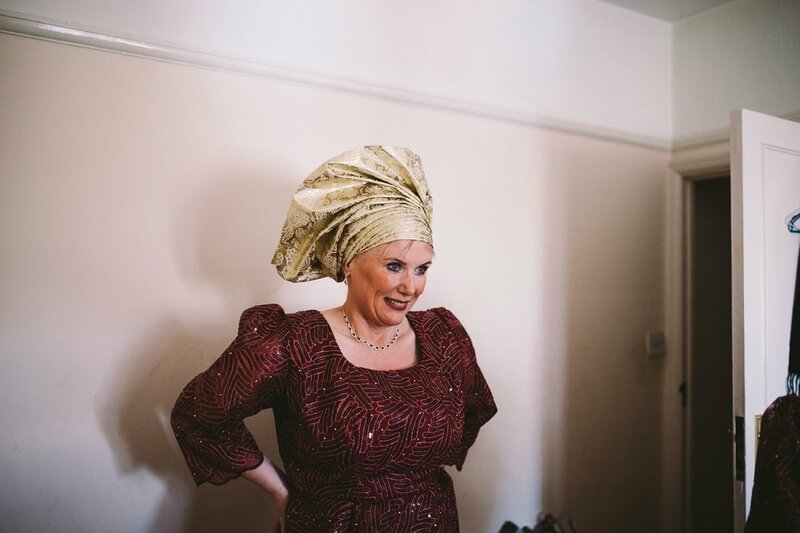 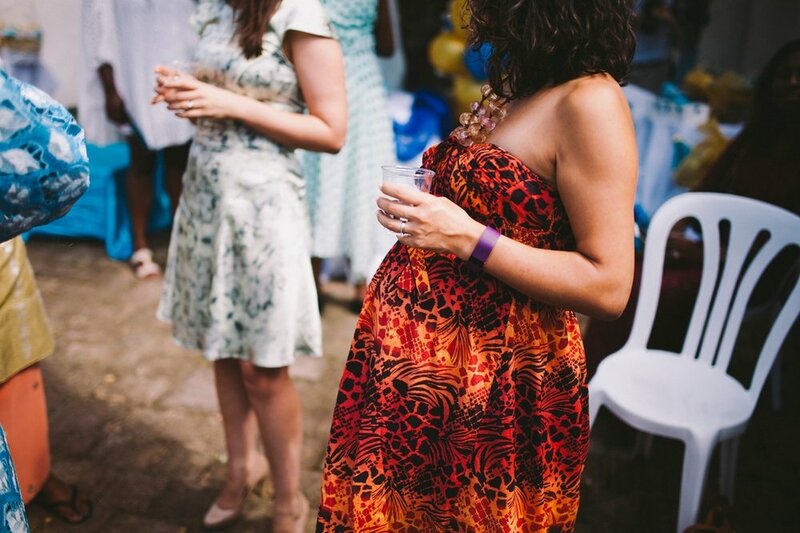 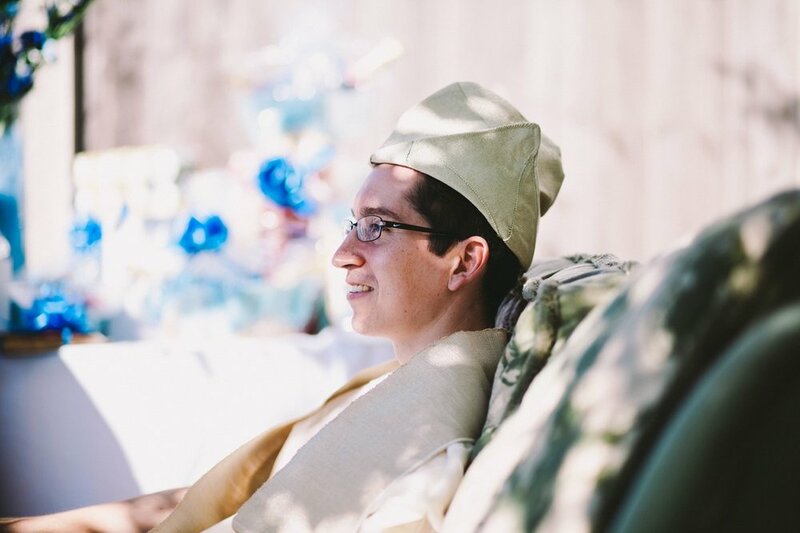 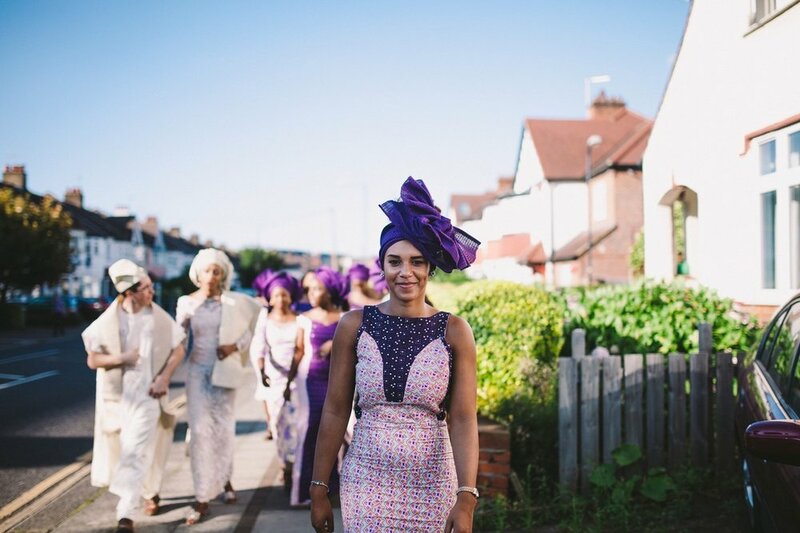 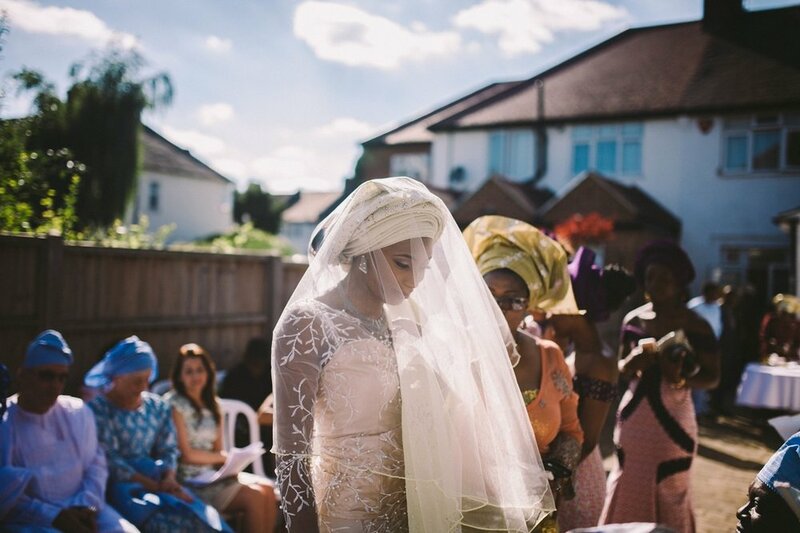 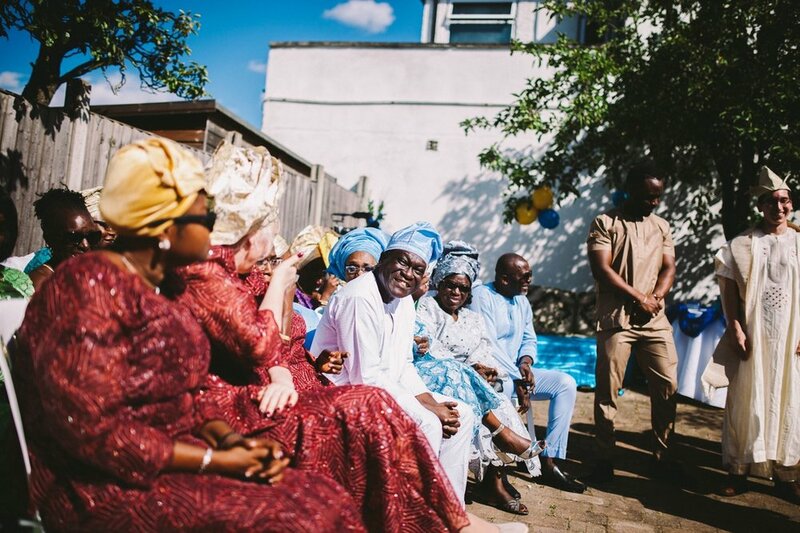 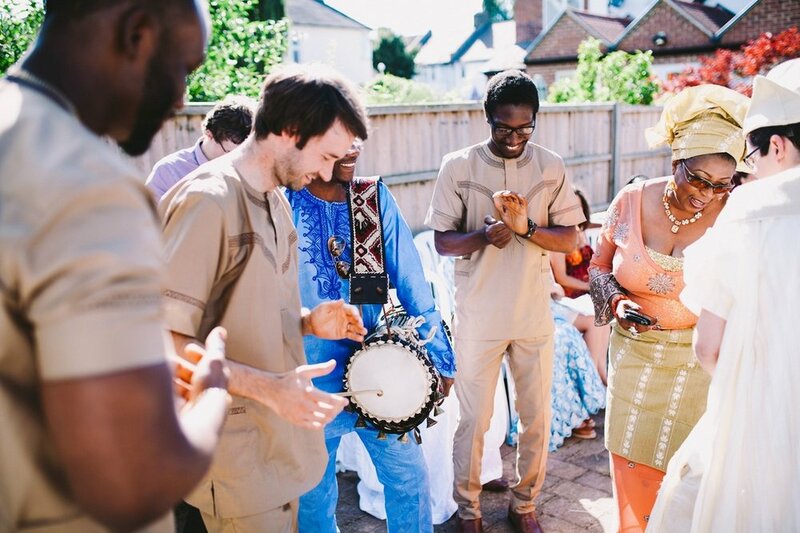 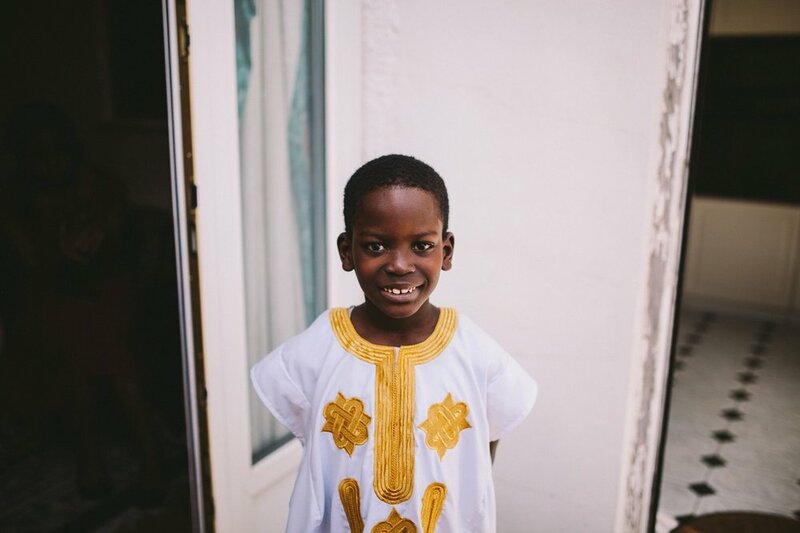 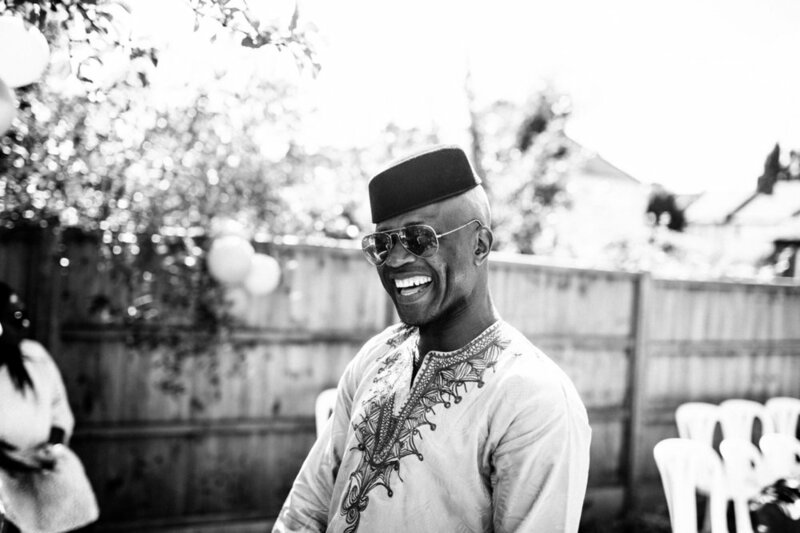 Taking place on a warm sunny Saturday last month in London, the weekend before their Manchester wedding ceremony, the day was filled with music, sunshine, dancing and the joy of families coming together. 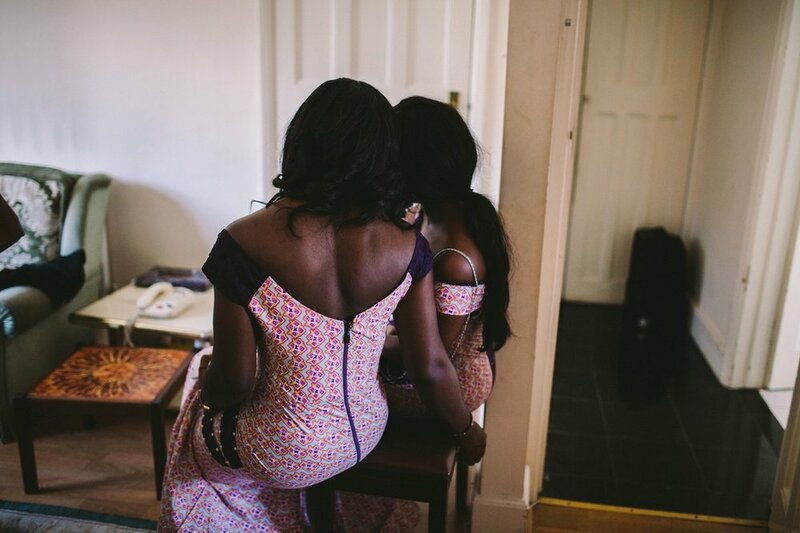 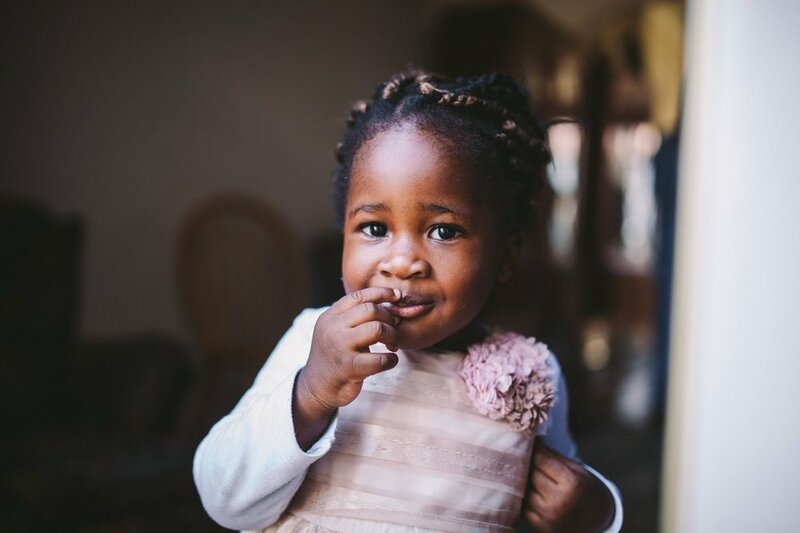 Here are a few of our favourite images!